With our quick assistance and expert service, your rollup garage door in White Rock is fixed in no time. Give our company a call if you have any problem opening or closing the door. Got trouble with the opener? Is the spring broken? When it comes to local roll up garage door repair needs, our team responds fast and is ready to do any service required to fix the door. But that’s not all we do for your roll up door. We can also maintain it and will replace it if you wish to install a new one. Our entire team at Garage Door Repair White Rock is at your disposal when your roll up door breaks down. Let us help you with any roll up door problem. We have experience in these types of doors and their services. Our techs have special equipment in their trucks to troubleshoot problems and replace parts – if this is necessary. Trust that each repair job is done correctly and on the spot. Your roll up garage door in White Rock, British Columbia, will be repaired to perform well and open/close well. Get in touch with our company if you wish to inspect the door and its parts. 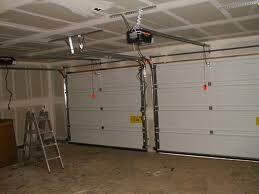 We offer roll up garage door maintenance. 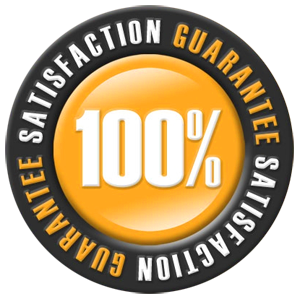 With regular adjustment, lubrication, and repairs, the door will be tuned up thoroughly to roll properly and last for many more years. Both repair and routine services are important. The parts of your White Rock rollup garage door will eventually wear and rust. If they need replacement, we will be happy to help. If you decide to replace the entire door or its opener, our tech will provide assistance at once. 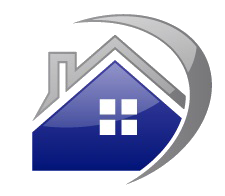 We will gladly give you a free estimate for roll up garage door replacement and installation. Our company can provide you with any roll up door you want. And our installers are trained to do their job right. Whether you need roll up garage door installation or repair services, you can count on our overall assistance, expert work, and quick response. 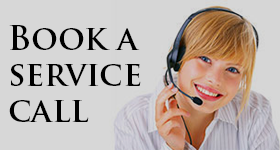 Call us now no matter what your requests are.